Gary A. Zucker & Associates helps the people of Brooklyn seek justice following serious injuries and accidents. Even after you leave the hospital, injuries can linger and significantly change your life. Traumatic brain injury (TBI) from head trauma can be particularly bad, leading to lasting and sometimes unpredictable changes to your life. We'd like to consider a few of the long-lasting disabilities that may stem from a traumatic brain injury. By knowing the lifelong impact of brain damage, you can understand why seeking help from a lawyer is so important. A traumatic brain injury refers to instances in which an external force causes damage or dysfunction of the brain. In many cases of traumatic brain injury, the harm is the result of physical trauma, such as a blow to the head or a penetrating head injury of some kind. It's been estimated that 2.5 millions people experience a traumatic brain injury every year. The long-term effects of these injuries can be severe. With serious brain trauma, accident and injury victims run a risk of experiencing long-term issues with memory, concentration and attention, communication skills, and even general processing skills. Since the damage is often irreparable, this can result in severe setbacks to one's career path as well as challenges to daily life. Injuries to the brain can have unexpected effects on the ways we interact with others. 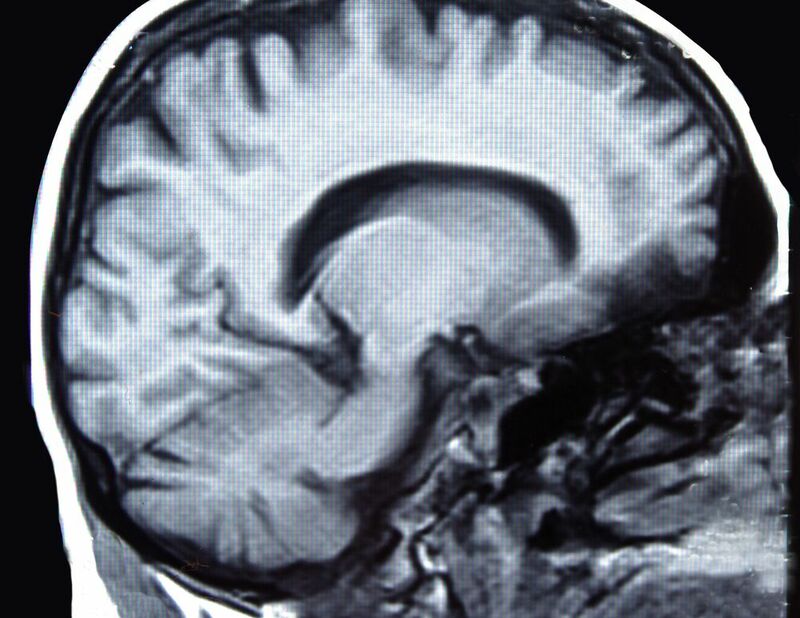 In some cases, a serious brain injury can alter the way a person speaks or processes language. The challenges posed by these issues can be frustrating and the source of great concern. Brain injuries have been known to affect the five senses, and sometimes in some unexpected ways. A person's sight, hearing, taste, smell, or touch can impaired. In some cases, a person may totally lose the use of one or more of their senses depending on the nature and severity of the injury. Post-concussion syndrome and other serious forms of brain trauma have been known to cause seizures. Seizures that are the result of brain injuries are known as post-traumatic seizures. If you suffer from one seizure following a brain injury, you are likely to suffer from additional seizures. In addition to causing seizures, brain injuries have been known to cause other kinds of physical problems and mobility issues. People may experience difficulty with motor skill and coordination after a major brain injury, for instance, or there could be problems with paralysis and muscle spasms. In many cases of traumatic brain injury, people experience long-term mood disorders and psychological problems. Depression, mood swings, heightened anxiety, and insomnia are all likely, and similarly one may lose their impulse control and exhibit poor judgment in private and in social situations. These can in turn lead to issues with addition and substance abuse. For more information about your legal rights and options following a serious brain injury, it's of the utmost importance that you contact our personal injury law firm today. Our team of lawyers will help you receive just compensation in your time of legal need.